Comes in: 60ml Gorilla Plastic Squeeze Bottles. No. 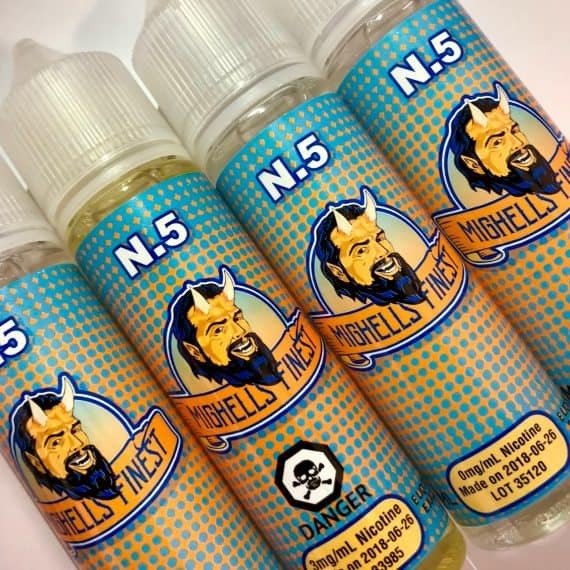 5 – A refreshing Tropical Mixture of Dragonfruit and Mango, followed by a sweet Guava endnote, and a smooth, well-balanced menthol overtone. This delicious eliquid explodes with juicy flavour, and will take your tastebuds on a wild ride through the tropics! INGREDIENTS: Vegetable Glycerin (66%), Propylene Glycol (33%), Natural and Artificial flavourings and may contain nicotine. 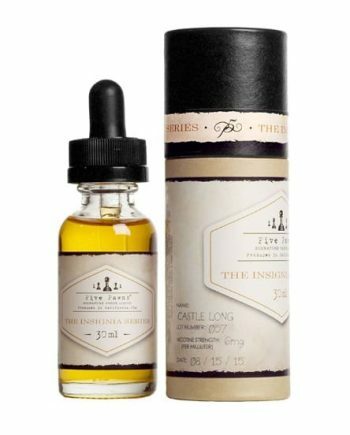 MigHell’s Finest Canadian Eliquid. Sinfully Decadent. 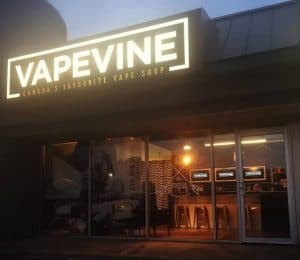 Flavour Profile – A refreshing Tropical Mixture of Dragonfruit and Mango, followed by a sweet Guava endnote, and a smooth, well-balanced menthol overtone. 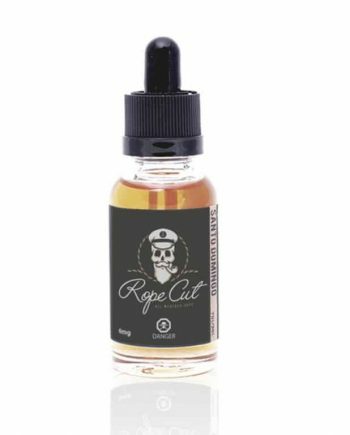 This delicious eliquid explodes with juicy flavour, and will take your tastebuds on a wild ride through the tropics!